The 2nd Generation LED Floodlight 50W in black delivers energy savings and a high quality light output while not compromising glare. 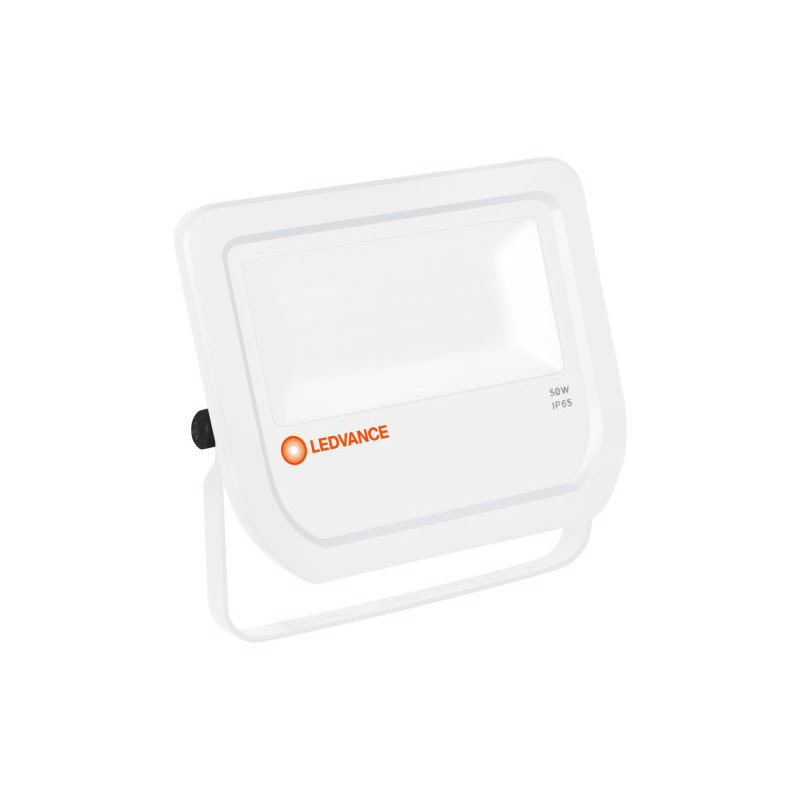 The Ledvance 2nd Generation LED Floodlights are robust and compact fittings designed specifically for outdoor applications that require homogenous light output. 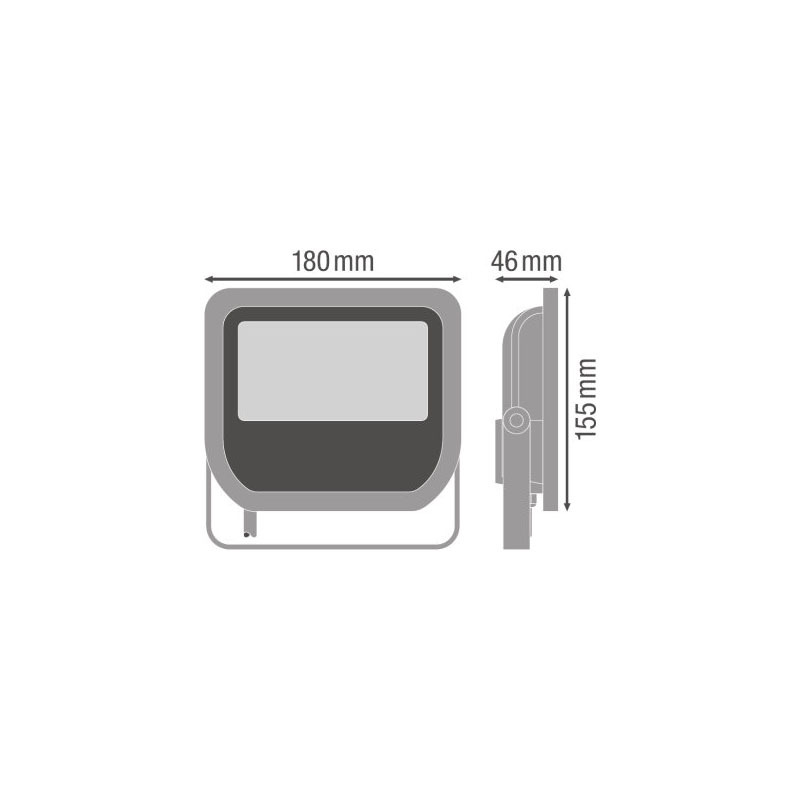 The high quality range offers substantial energy savings in comparison to halogen and feature an opal, tempered glass lens to ensure low glare and uniformed light output. 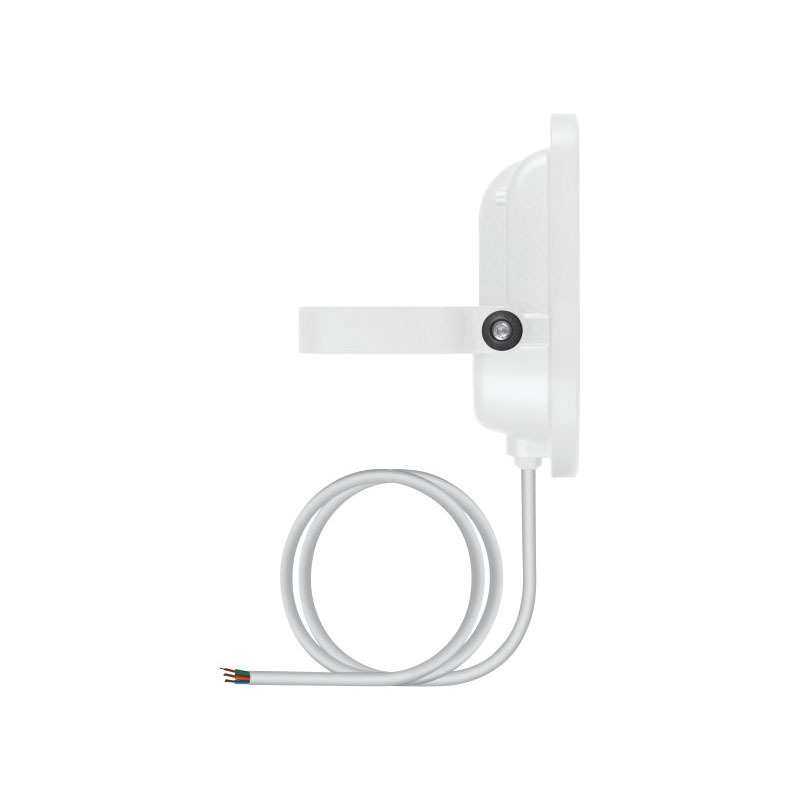 The range offers 6 power packages to cover all applications such as building facades, construction areas, public areas, car parks and underpasses. Business systems software company wins big grants to help with energy-saving LED lighting - Over a quarter of total costs covered by grants, 50% annual electricity savings and improved office wellbeing.